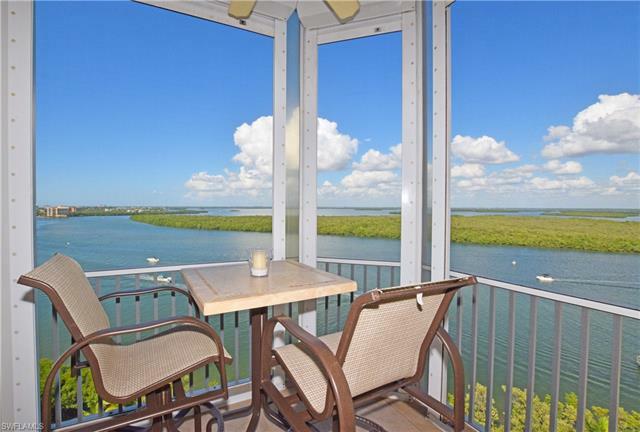 Enjoy the Stellar views from this Gorgeous Penthouse! 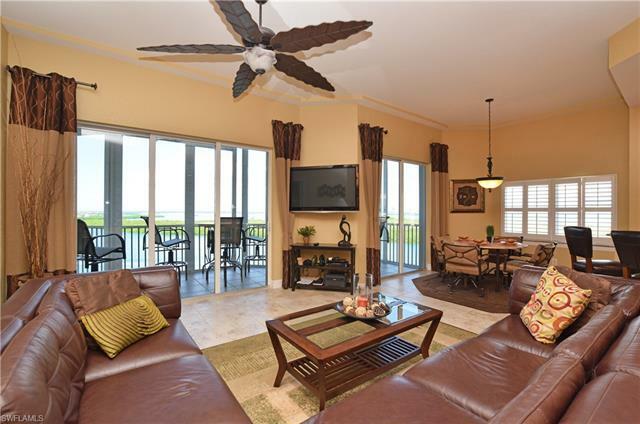 Enjoy the Dolphins, Manatee and much more from your lanai. 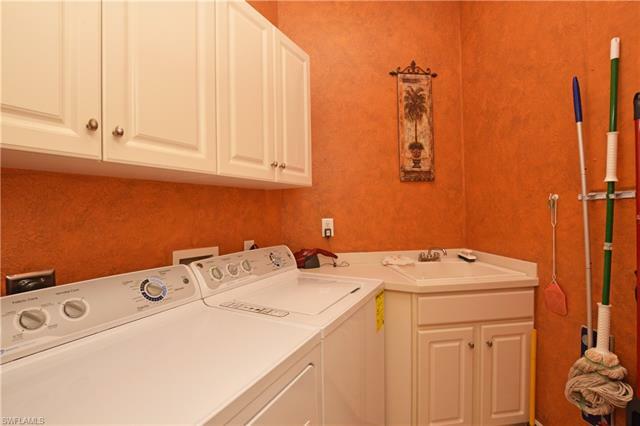 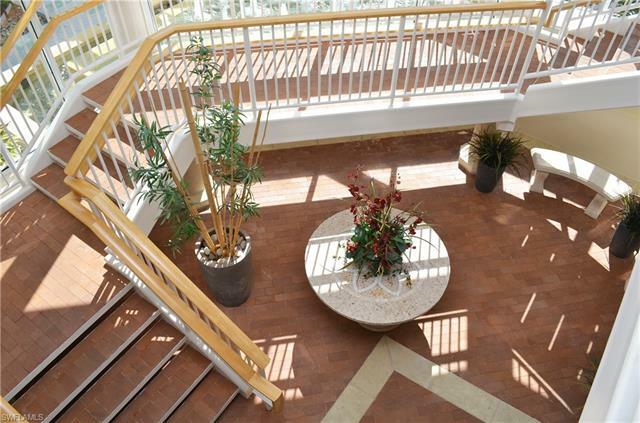 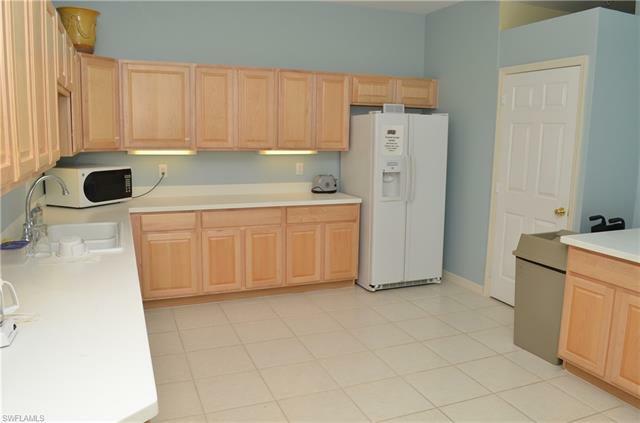 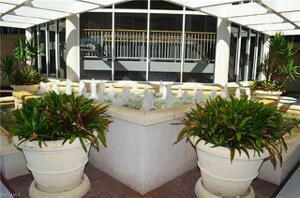 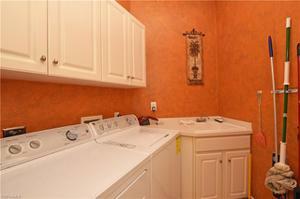 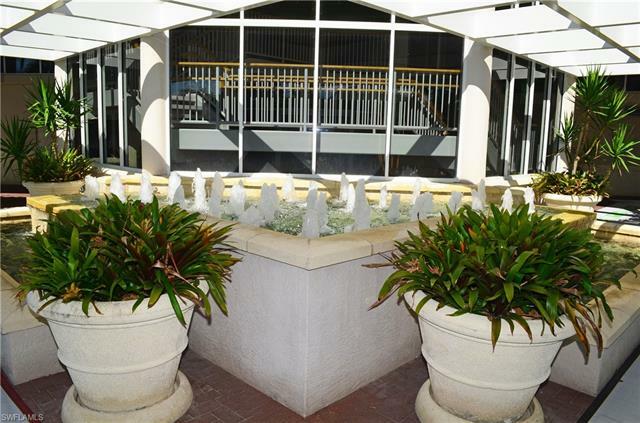 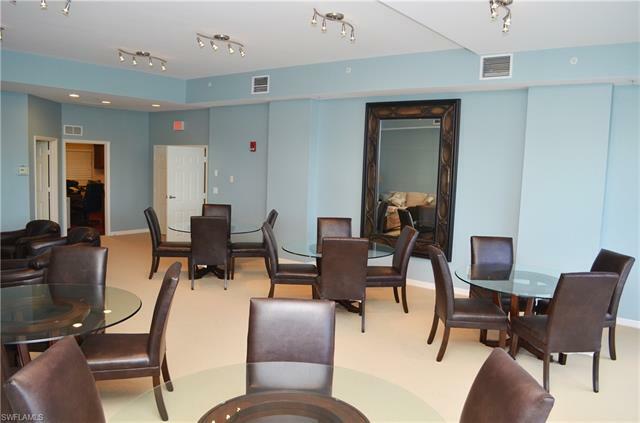 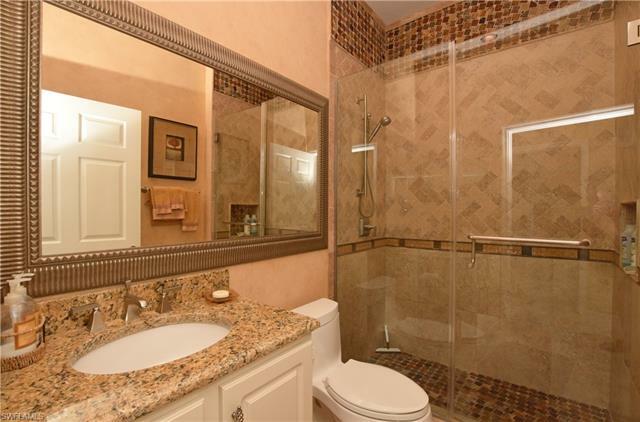 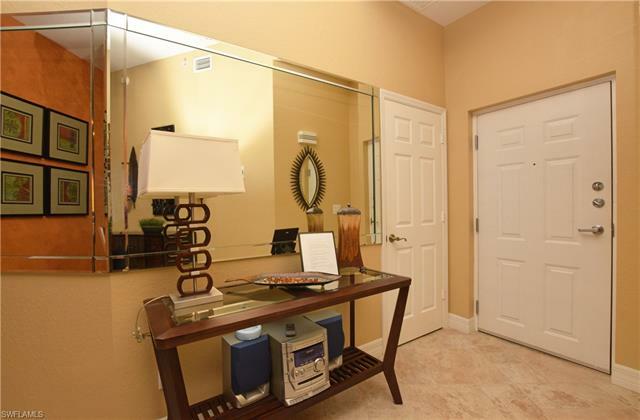 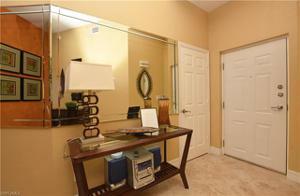 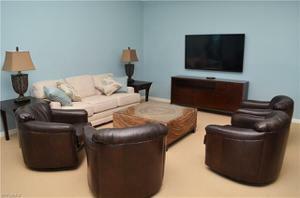 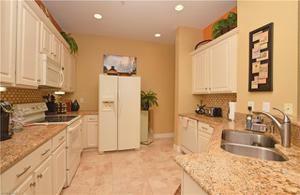 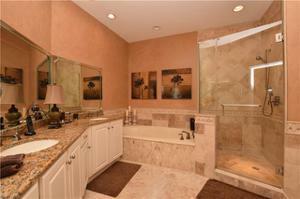 This corner unit Penthouse has at least $150,000 in recent remodeling and upgrades. 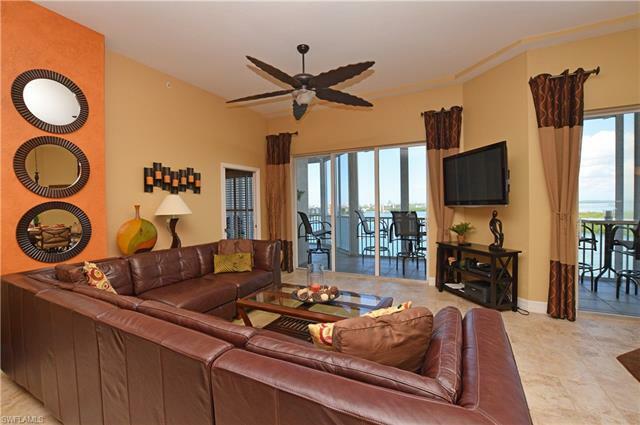 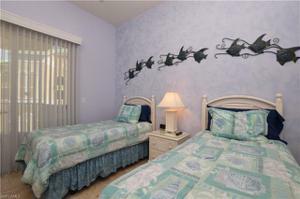 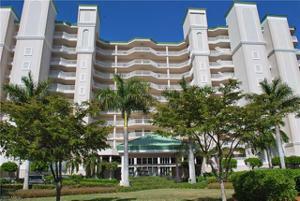 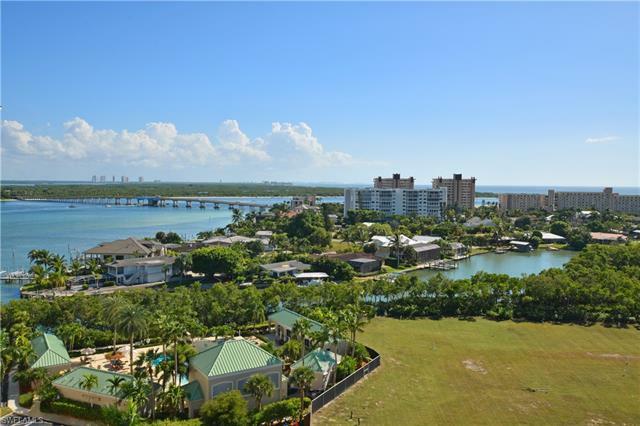 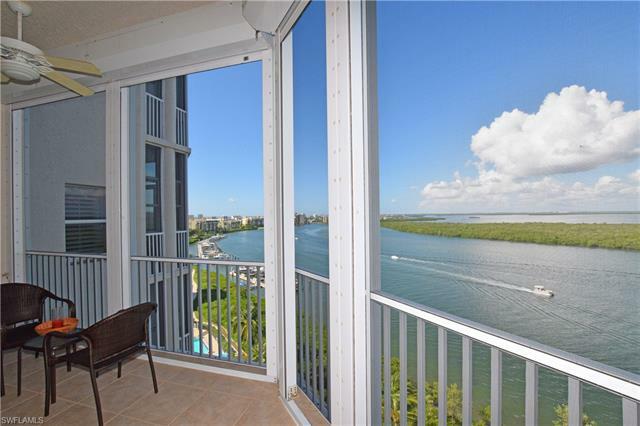 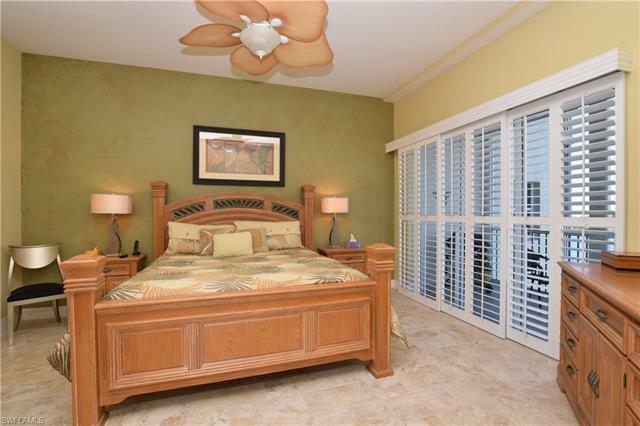 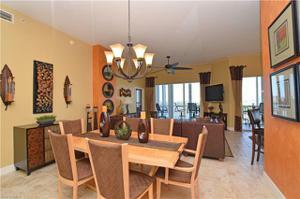 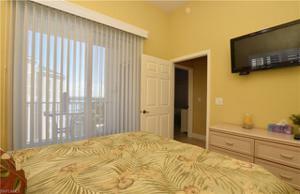 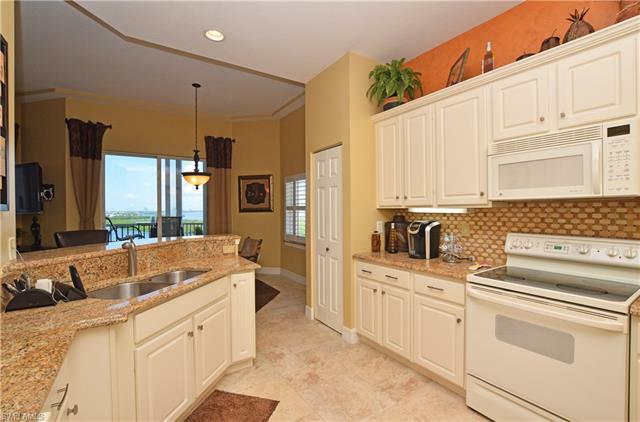 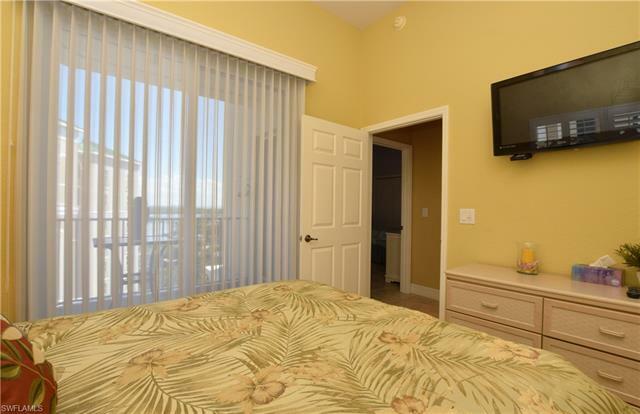 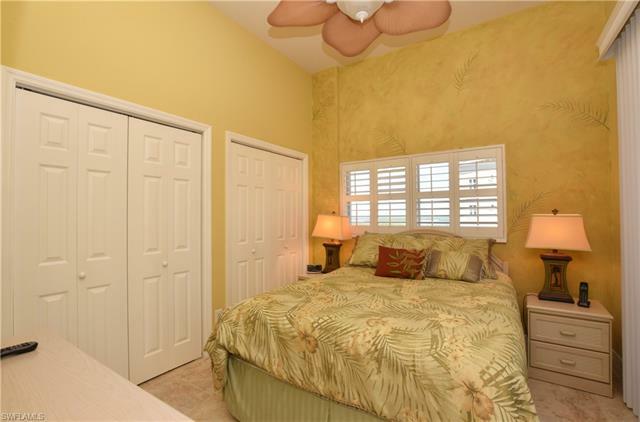 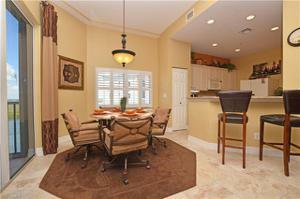 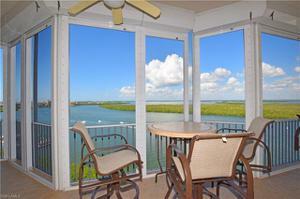 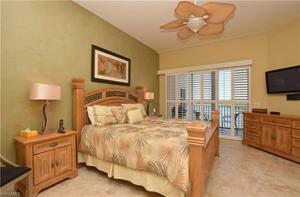 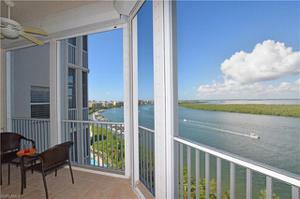 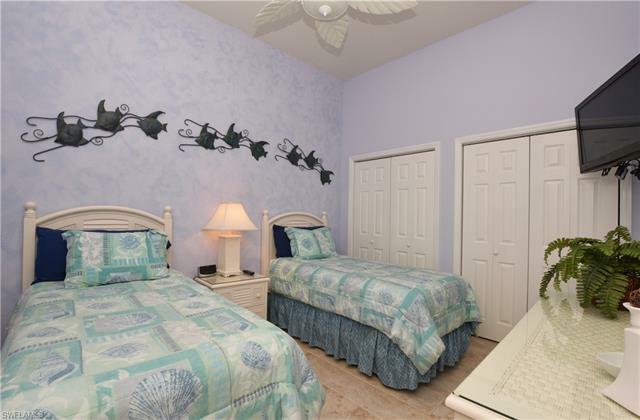 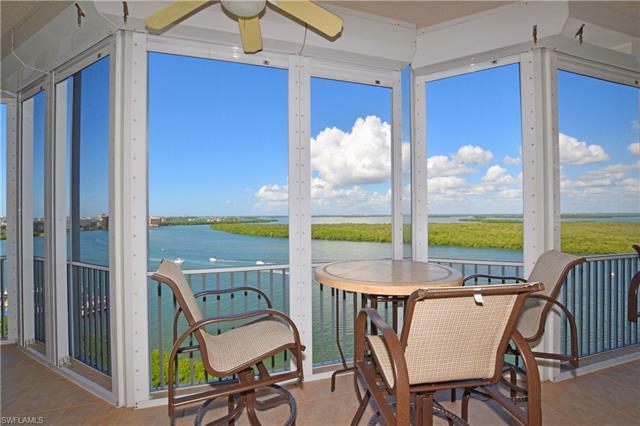 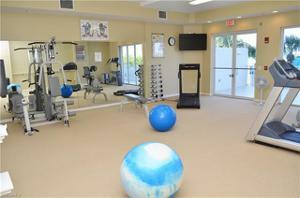 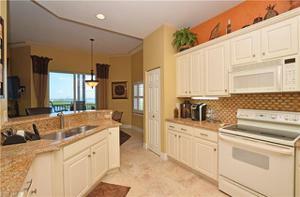 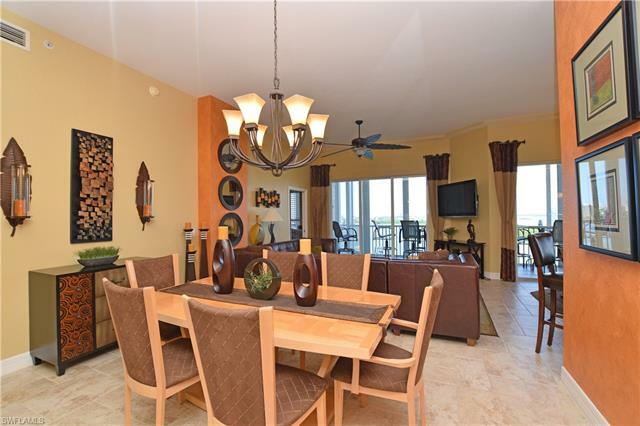 This beautifully decorated 3 bedroom 2 bath penthouse gives you some of the most spectacular views on Fort Myers beach. The property is the only attended gated community on the island. 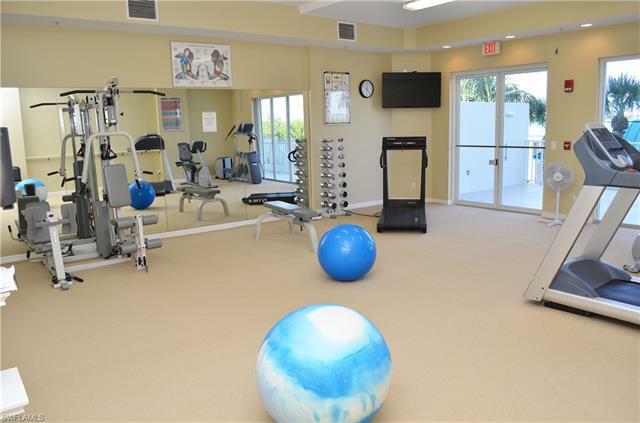 With superior landscaping, tennis, swimming, barbecue grills, guest suites and much more, YOU, like those already living in Waterside will have found your home. 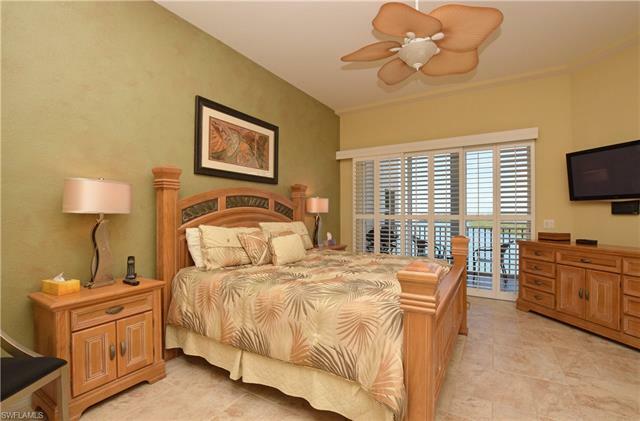 Walking distance to shops restaurants etc., make this community the envy of the Island. Enjoy your new home in the sky at Waterside!